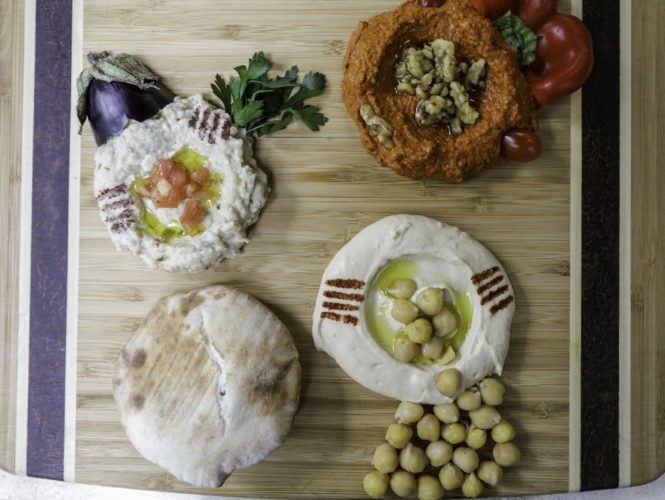 Lebanese cuisine in the heart of Arlington! 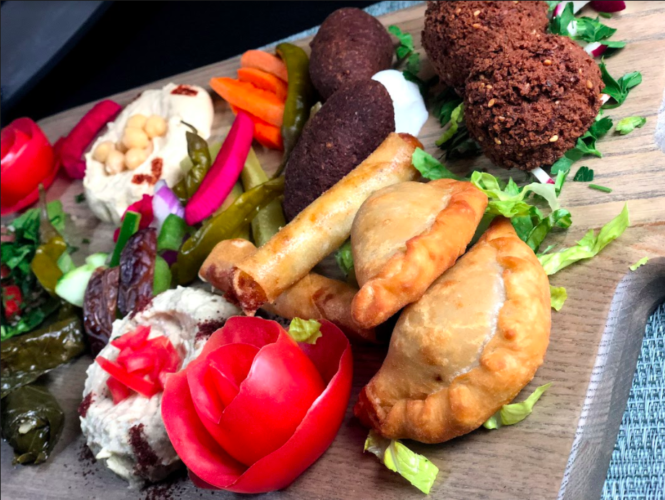 Mejana is a pure Lebanese restaurant offering a variety of traditional Lebanese cuisine as well as “Mejana” specialties. Nothing beats Mejana’s Lebanese Cuisine in the heart of Arlington! 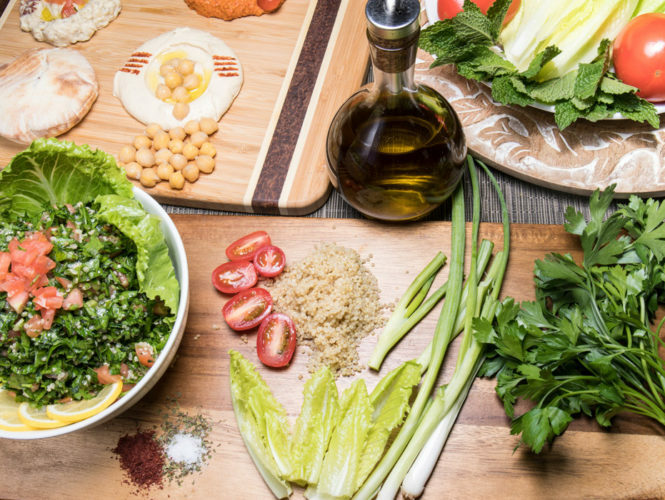 Is Lebanese food part of your New Year’s Resolution? In almost every culture there is pride when it comes to food. The creation of a dish, its history, etc. 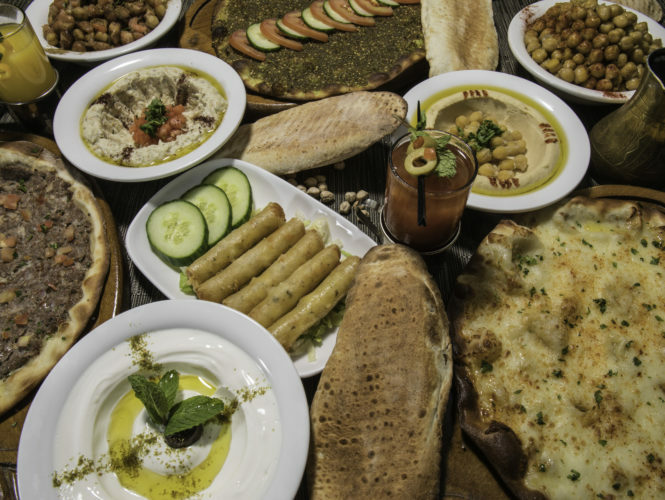 With Lebanese dishes, it is nothing short of unique. 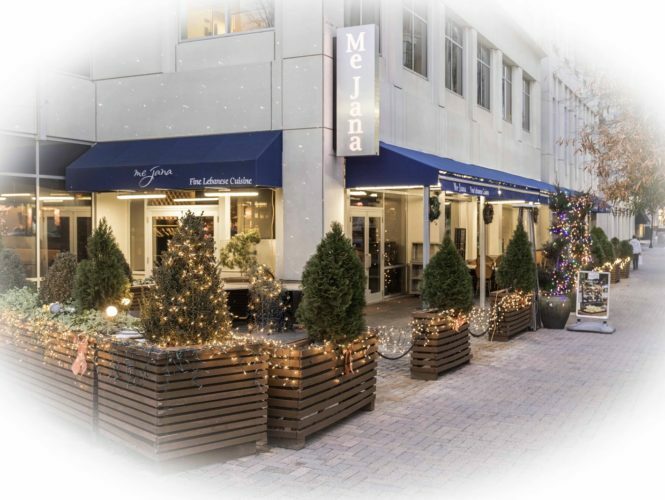 Book your holiday events at Mejana for the ultimate experience! The weather is cooling down and the crisp fall air is upon us, but, the holiday season is just heating up. Christmas is just around the corner. There is always something to be done, right? Best Lebanese Food and Spirits in Arlington Va! 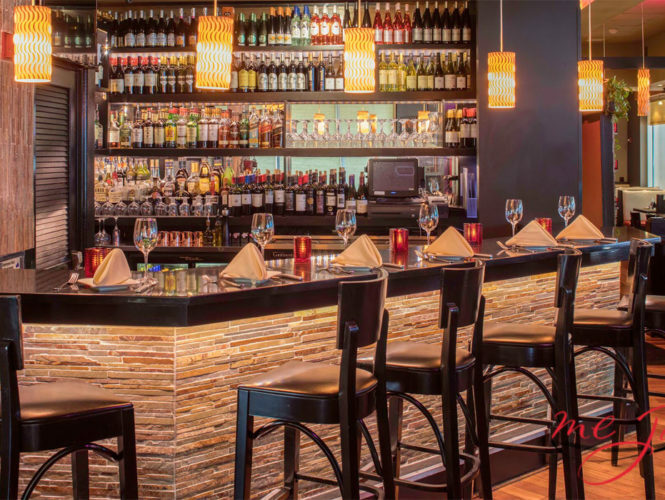 Taste the best Lebanese food & spirits in Arlington Va! Mejana ya Mejana, a traditional folkloric song that touches the heart of the Lebanese cuisine and atmosphere! As a result, offering you a selection of special dishes. Like everything in life, there are rules. Wine pairings don’t fall short of that. In this month’s blog, we wanted to discuss 5 rules to remember when drinking wine and eating fine cuisine. 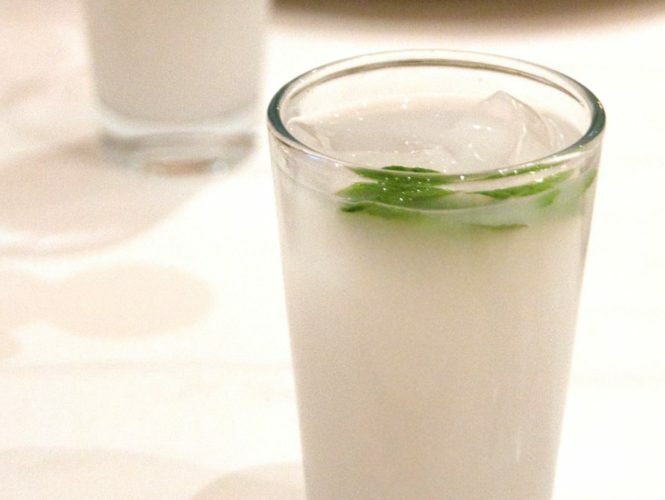 Arak considered the signature drink of the Lebanese people is an essential part of the Lebanese tradition. In other words, Arak in Lebanon is what Saki in Japan. In honor of the upcoming celebrations of “Cinco de Mayo”, we decided to find the connection that Mexico and Lebanon and blog about it. When you think of Lebanon and Mexico you wouldn’t think they had much to share with one another. That couldn’t be further from the truth. 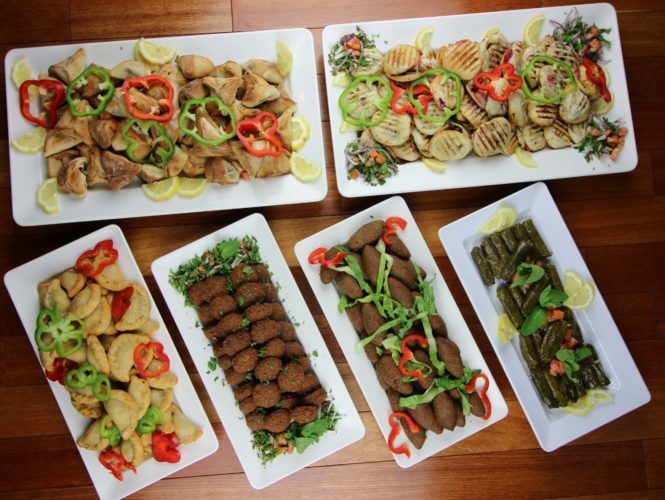 Lebanese Food is all about options, discover yours!